I want to share with you a sample of the books I have read over the years that helped form my culture of thoughts into the E5 Leadership Academy. This process has taken me over 30 years to achieve and I've distilled it into this video lesson. 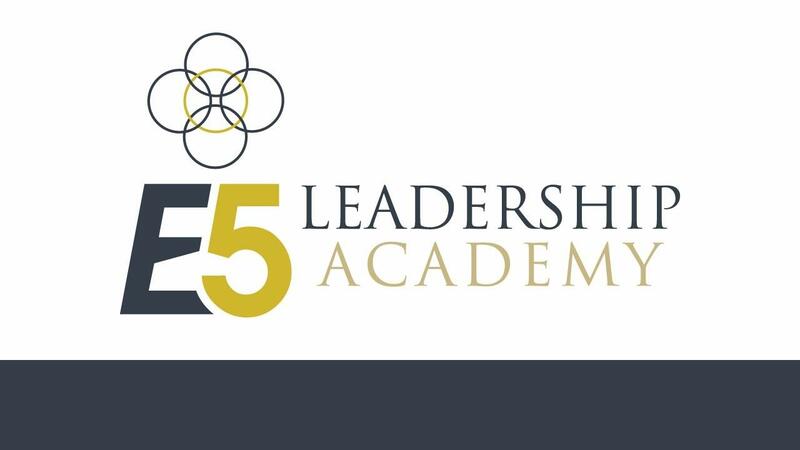 The E5 Leadership Academy book club is in part the method of living in equilibrium for creating total prosperity in your life. Our online proprietary success training program with a comprehensive approach to all areas of your life: spiritually, emotionally, mentally, physically, and financially.